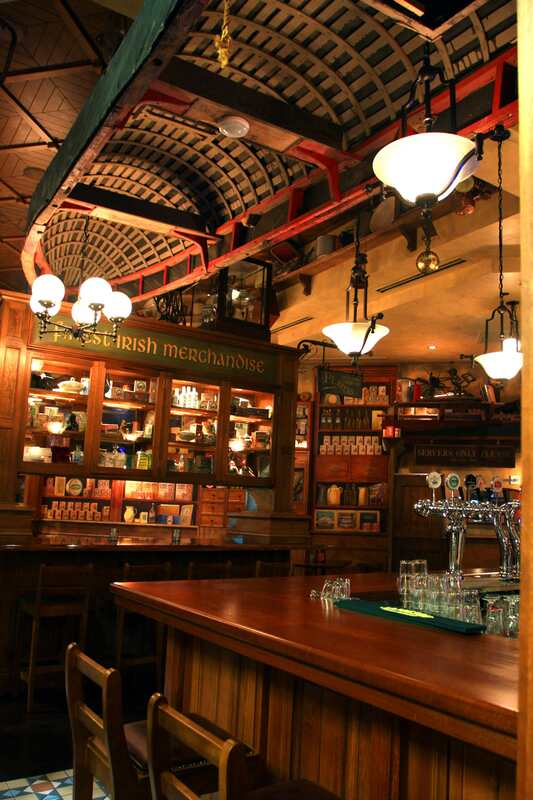 Fadó Irish Pub in Buckhead kicks off Beer Festival Season with a dinner series featuring locally sourced food and local and regional craft beers, including Wild Heaven, Samuel Adams Barrel Collection and Sweetwater Brewery. Buy now and save on tickets, which include beer sampling and a house-made menu sourced locally. What: Fadó Irish Pub in Atlanta is bringing together the hottest regional craft breweries for a three night dinner series during September. Tickets are on sale now for the F adó Craft Beer Dinner Series which kicks off on Thursday, September 11th. Ticket-holders on the 11th, 18th and 25th will enjoy a beer sampling presented by the featured brewery of the night along with a house-made dinner from locally sourced food. 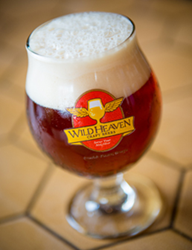 Wild Heaven, Sam Adams and Sweetwater Brewery are set to host each dinner and offer customers a special presentation around the beers on hand. Tickets are $25. Purchase tickets before September 7 and use code "BEER1". Or, purchase tickets to all three dinners for $60. Tickets are $25 each and includes 4 different beers each night from the featured Brewery paired with a 4 course menu, created special for each occasion. Or, purchase tickets to all three dinners for $60. Other: Fado Irish Pub is hosting the Beer and Bourbon Review, a beer sampling and live music outdoor event on Saturday, September 28 from 2:00p.m. - 8:00p.m. For information and tickets, visit the [web.